Topic: "Becoming an Initiate into Continuation of the Incarnation: The Lives of the Saints as Daily Spiritual Sustenance"
Flyer may be printed here. Fr. 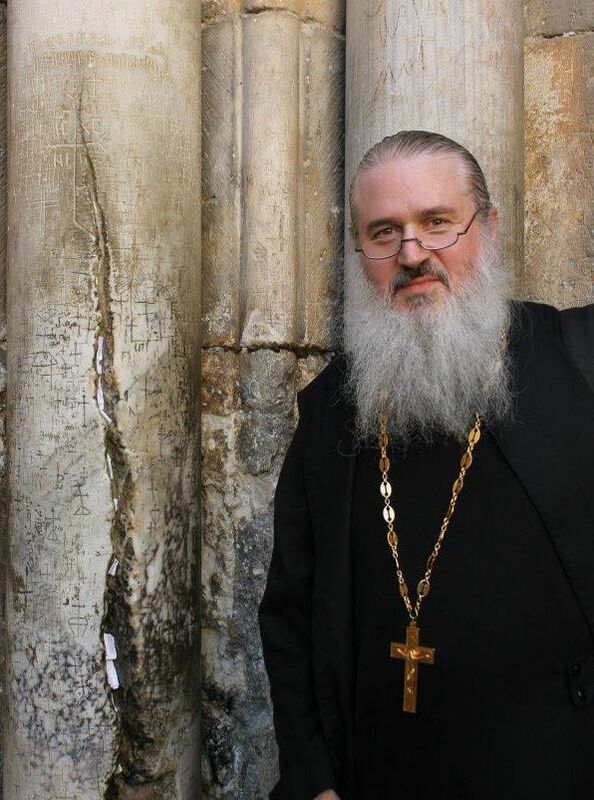 John Whiteford is the pastor of St. Jonah Orthodox Church (ROCOR) in Spring, Texas. He is the author of Sola Scriptura: An Orthodox Analysis of the Cornerstone of Reformation Theology, published by Conciliar Press, and the general editor of the St. Innocent Liturgical Calendar. Fr. 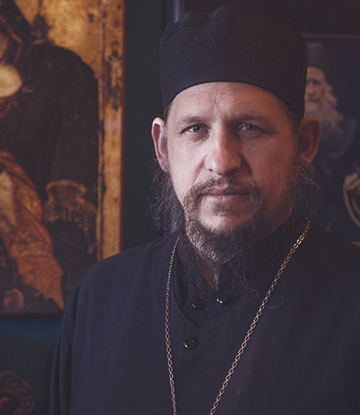 Peter Heers is the Headmaster of Three Hierarchs Academy in Florence, Arizona.Fr. Peter is the author of The Missionary Origins of Modern Ecumenism: Milestones Leading up to 1920, as well as The Ecclesiological Renovation of the Second Vatican Council: An Orthodox Examination of Rome’s Ecumenical Theology Regarding Baptism and the Church, which was released in November of 2015 and is also available in Greek.